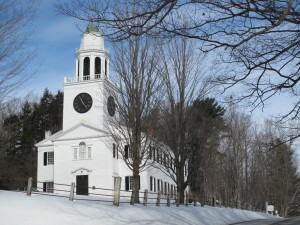 The current beautiful Church on the Hill building was dedicated in 1806, replacing an earlier meeting house. In 1906 a centennial celebration was held and the Hon. 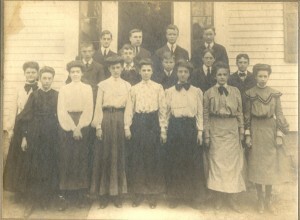 Francis W. Rockwell described the men who had been members of the congregation up to 1806. At the time of the dedication of the new building in 1806 there had been 205 members, 89 men. Many of them were active in early town business and records suggest 61 of the early members were living in 1806. Nineteen or more were in Lenox in 1774 and signed the Non-Importation Agreement. At least 15 served in the militia active in the defense of Boston and the Battle of Saratoga. The initial members and the information available on them(from Centennial Anniversary of the Dedication of the Old Church on the Hill) in the Church Centennial history follow. The tidbits of information paint a picture of a patriotic, peripatetic and ambitious town founders. David Allen lived near the River Lot 19, First Division. William Andrus sold 50 acres on Williams’ Grant east of Stockbridge in 1774 (west part of Lenox). Jacob Bacon, who was thought to have moved early on to Lanesborough, was said to have been the first person to clear land in the north part of town (“on a hill west of the county road”). Joseph Baker was admitted to the church in 1784. 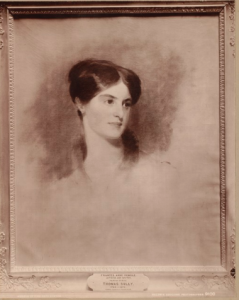 Elisha Bangs* was in the army and was an ancestry of the Bangs family – numerous in Lenox at the time of the Centennial. Thomas Bateman* served in the army and moved to Vermont in 1798. He lived near Russell Hines near New Lenox. Thomas Benedict* was in the army. Amos Benton* left Lenox in 1793. David Bosworth, Jr. was admitted to the church in 1794. David Justus Chapin’s house burned in 1803 killing two of his children. Deacon Elisha Coan lived just over the line in Stockbridge. Jacob Coan was admitted to the church in 1773. Lemuel Collins* (lived in the west part of town) was the father of Dr. Daniel Collins and some of the Beldens. Under the pre-US Royal government he was a lieutenant in the Berkshire militia in 1771. 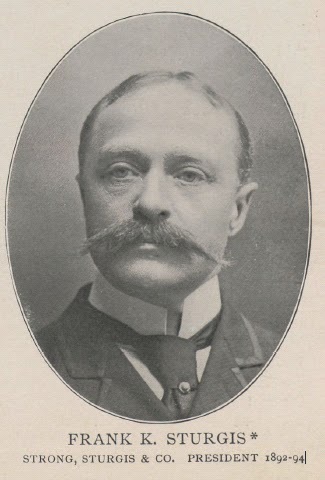 Oliver Collins lived in Lee and Stockbridge. Thomas S. Curtis was with James Porter & Co. (saw mill on the Housatonic in Lee) and lived on the George Munson farm opposite the Bartlett Farm. Zephaniah Davis came from Hebron, CT and bought land in Lenox in 1803. 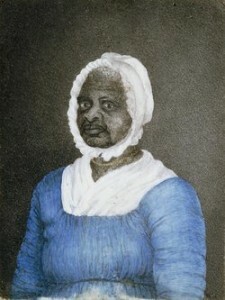 Zephaniah Davis, Jr. bought 80 acres in 1806 on the north of the highway leading from the meeting house to East Street. Joseph Denham lived on the highway from the meeting house to East Street on the north side. Edmond Dewey lived on what was known in 1906 as the Mahanna Farm. Jacob Ellis was admitted to the church in 1799. Daniel Fellows lived near and north of the Meeting House (COH). Nathan Foot was admitted to the church in 1772. Ichabod Ford, Jr. lived on the road leading from the county road to Lenox Furnace near Patrick Plunkett. Jonathan Foster came from Wallingford, CT and was a lieutenant in the army. 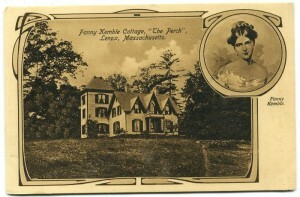 He and Samuel Foster lived on the Pittsfield Rd. Allen Goodrich* came from Pittsfield, served in the war and moved to New York state. Samuel Goodrich* was a merchant in 1773-74 and was a licensed inn-holder in 1781-82 and was in the Revolutionary War as a lieutenant and captain in the militia. John Gray*, son of Capt. Edward Gray* moved to Dorset, VT where he died in 1817. James Guthrie* lived near what was, in 1906, the Delafield Farm, was in the war and became a Universalist (horrors). Isaac Hamlin came from Sharon, CT and was an ancestor of Chauncey Sears. William Handy was admitted to the church in 1793. Gordon Hollister* lived in the northwest part of town. Deacon Gordon Hollister, Jr. lived on Stock Street and married a daughter of Enos Stone. Enoch Hoskins (Haskins) was also a soldier. 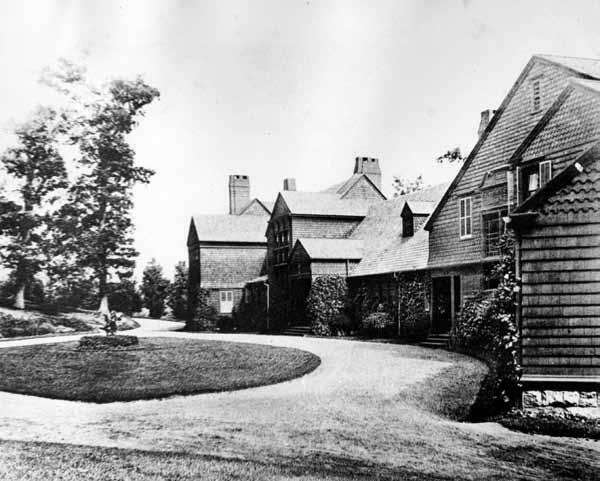 Zadock Hubbard owned part of Bartlett Farm (East St.) and built the rear of the house about 1800. Deacon Nathan Isbell lived in the East St. house built in 1798 by his father as of Noah’s death in 1801. He furnished a room in the second story called “the lecture room,” which was used for neighborhood prayer meetings. Noah Isbell, came from Salisbury CT in 1770 and was an ancestor of Deacon Isbell. He lived on the corner of what is now East and Housatonic Streets on land owned in 1906 by F. Augustus Schmerhorn. 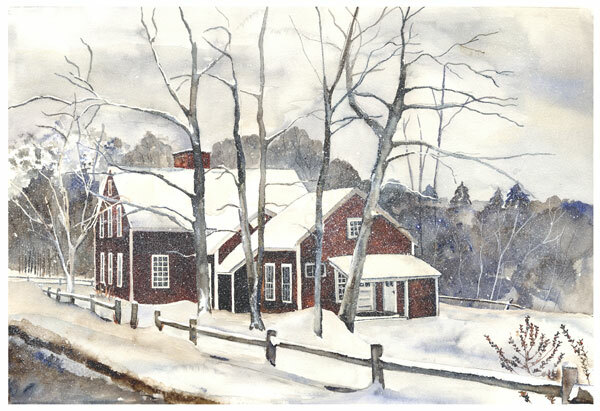 Noah first built a log house and in 1798 built the house where Samuel Howes lived at one time. At the time of its construction, it was one of the largest and best houses on East. St.
Uriah Judd came from Pittsfield and was the grandfather of George U. Judd. Daniel Keeler* came from Ridgefield, CT in 1773, lived on East Street and moved to Manlius, NY in about 1790. Lot Keeler and his wife are noted as dismissed in 1795; not record of their admission. Olin Landers was admitted in 1786. 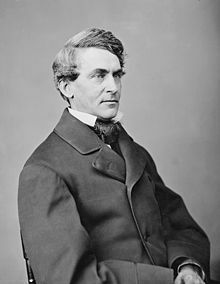 Josiah Lee, whose daughter married Major General John Patterson*, came from New Britain, CT and later moved to New York state. Dr. Eldad Lewis, a surgeon in the army, was in Lenox by 1776. He published the first Lenox newspaper (“The Lenox Watch Light,”), drew the earliest map we have of Lenox (1792), gave a eulogy on Washington in 1800 (he was a strong federalist), and wrote a hymn for the new church building dedication. He lived on Cliffwood St.
Andrew Loomis lived on the Shattuck property on the old road which ran westerly. William Lusk came from Wethersfield in 1767 to Richmond and Stockbridge. 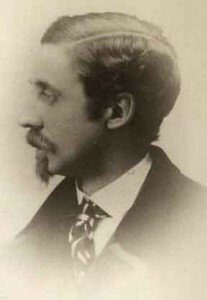 Edward Martindale lived in the northwest part of town. Deacon Charles Mattoon* came from Waterbury, CT in 1768 and served in the Revolutionary war. 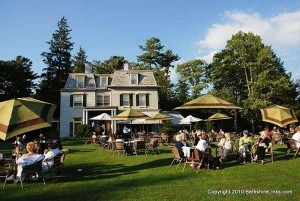 Joseph Merwin, in 1775, sold 25 acres in lot 18 in the 2nd division to Stephen Merwin. Peter B. Messenger was admitted to the church in 1786. 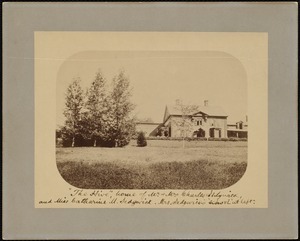 Josiah Newell lived on the Bourne Farm. Abraham Northrup* died in 1798. Job Northrup lived near Scott’s Pond. David Osborn was a clockmaker and lived in the village. Rev. Jeremiah Osborn was pastor in the states of New York and Ohio from 1806 to 1839. 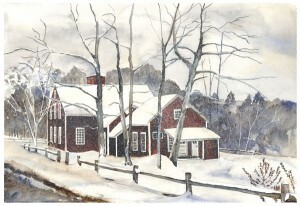 Josiah Osborn was, in 1807, associated with the James Porter & Co. saw mill on the Housatonic River in Lee. Elisha Perkins sold land in Stockbridge in 1779. Eldad Post came to Lenox in 1803. 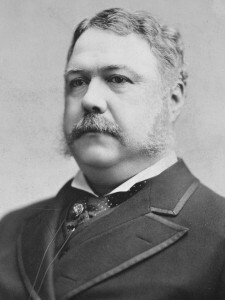 A prominent man, he was the father of the Hon. Thomas Post. James Richards* was in Lenox as early as 1764 (and is noted as living in the village), was buried in his farm (smallpox) in 1777. He is also described as living on the road west of Cliffwood St.
John Robinson was first at Stockbridge, then in Lenox living near the Furnace. 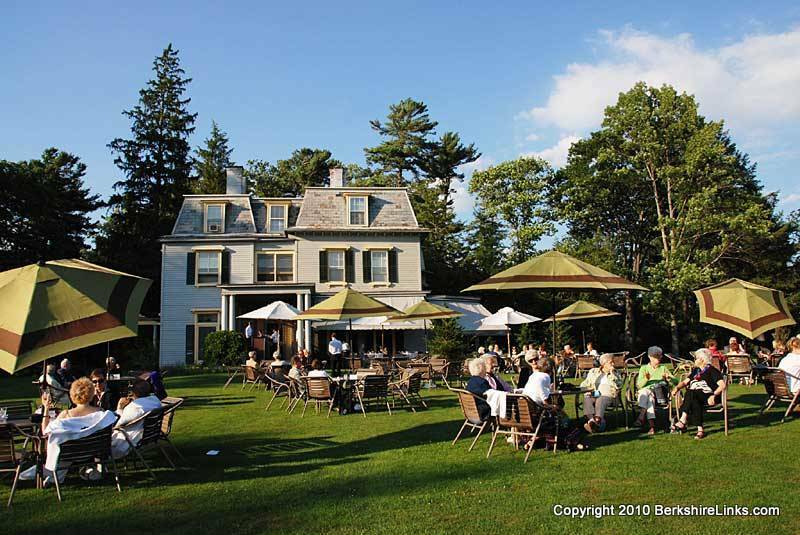 Thomas Rockwell, son-in-law of John Whitlock, bought John Whitlock’s coffee house in 1790 and sold it in 1793. He first settled on what, in 1906, was known as the Bartlett Farm on East St.
Joseph Rogers had two acres on East Street next to Philip Sears and Titus Parker* above Yokun Brook. Issac Sears, born about 1765 lived on East Street and bought the hotel property from Enos Blossom in 1799 and sold it in 1802. His wife died in Lenox in 1799. Issac Smith lived in a northeast part of Stockbridge that came over the Lenox line. Amos Stanley* came from West Hartford, CT about 1765, was an ancestor of John and Orrilla Stanley, was one of the first selectmen, was a deacon in the church as of 1785 and died in 1811. Thomas Steel* came to Lenox about 1767 and settled near Jacob Bacon. 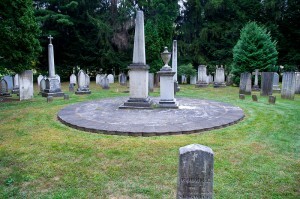 Enos Stone was born in Litchfield, CT and is thought to have come to Lenox as early as 1770. He was a captain in the 12th Mass. Regiment in the Revolutionary War and was captured and imprisoned in Hubbardton, VT in January 1777. 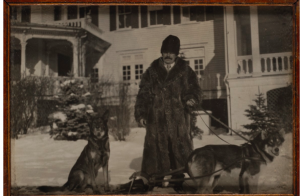 He had land in Brighton (now Rochester) NY, his son Enos Stone being one of the pioneers there. He kept his residence in Lenox (on Stockbridge Street) until the spring of 1815 when he moved to Rochester and died there that year. His daughter Mary married Deacon Gordon Hollister, Jr.
Deacon John Stoughton, Jr. (known as “Deacon” before coming to Lenox) came to Lenox about 1779 and moved to Troy, NY where he died. 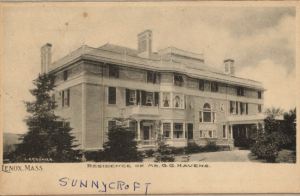 He owned a farm on Bourne Road and was magistrate in Lenox. Jonathan Taylor lived, in 1802, on the north line of Stockbridge (described in 1906 as south of Depot Road)..
Abidjah Tomlin lived in Lee near the Lenox line near what is described in 1906 as below the Porter corner as well as Moses Way. Thomas Tracey* was first a member of the church at Pittsfield. A soldier of the Revolution, he died of small pox contracted in the service and was buried at his farm in 1776. Timothy Treat lived in the northwest part of the town. 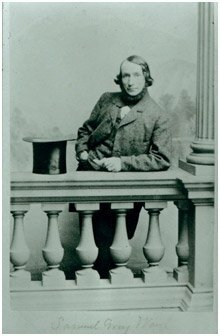 Deacon James Wadsworth lived, at one time, in the village where Henry Sedgwick lived at the time of the Centennial celebration. William Walker was a Revolutionary war veteran, Judge of Probate in Berkshire County until he resigned in 1840 and his son William P. Walker assumed the post. He was an investor in Lenox Furnace and other important commercial ventures. Moses Way (with Abner Way) sold 40 acres in the Hopkins Grant to Timothy Way* in 1786. Stephen Wells lived in the village. Deacon Stephen Wells, Jr. was a partner of Rudolphos Colton, a cabinet maker and lived in the village. Daniel West was a tanner who lived near the Congregational parsonage. Rev. Elisha Yale, D.D. was born in Lee in 1780 and joined the church October 20, 1799 He died in 1853 and was the pastor an Kingsborough, NY for more than 48 years. Thomas Yale came from Meriden, CT about 1778. 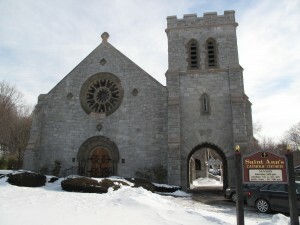 Today (2016), St. Ann’s is the largest church in Lenox. But Catholic settlers were few and far between in the early days. John Grace who bought land in north Lenox in 1783 is noted as a Catholic. It’s not clear how we know that but perhaps it is because he applied for exemption from the requirement to pay tax (required in those days) toward support of the Congregational church. An early Catholic of some notoriety, Patrick Plunkett, worked as gardener for the important town founder and county judge, William Walker. He came to Lenox in 1794 when it was experiencing one of its early building booms. As many immigrants who came later would do, he rapidly moved from personal service to the wealthy to being a contractor. 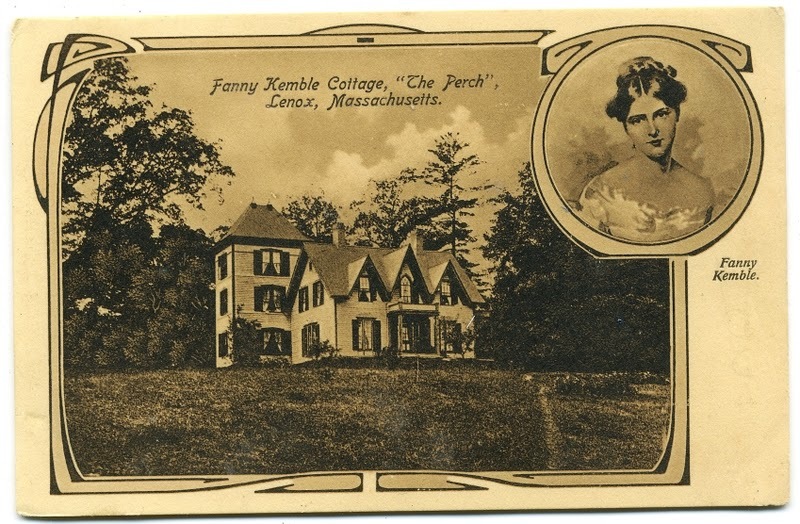 He and his wife Mary Robinson Plunkett provided a launch point for other Irish immigrants who started coming to Lenox and his descendants became major manufacturers in Pittsfield, Adams and Lee. There were no nearby Catholic churches and the Plunkers and other loyal Catholics went to Albany or Hudson for religious services. He bought Levi Glezen’s home in 1830 and died in 1839. The pace of Irish immigration picked up through the 1840’s – both because of conditions in Ireland and because of work opportunities in Lenox. 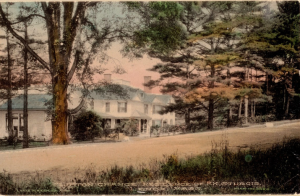 The Housatonic River drove sawmills and iron furnaces and ore had been discovered under Lenox and Richmond. Servants were needed to take care of the visitors to Lenox courts (now the county seat) as well as laborers to staff the mills and mines. By 1846 there were 12 or more Catholic families in town and they convinced Father Brady of Cabotsville (Chicopee) to come to Lenox to say Mass. 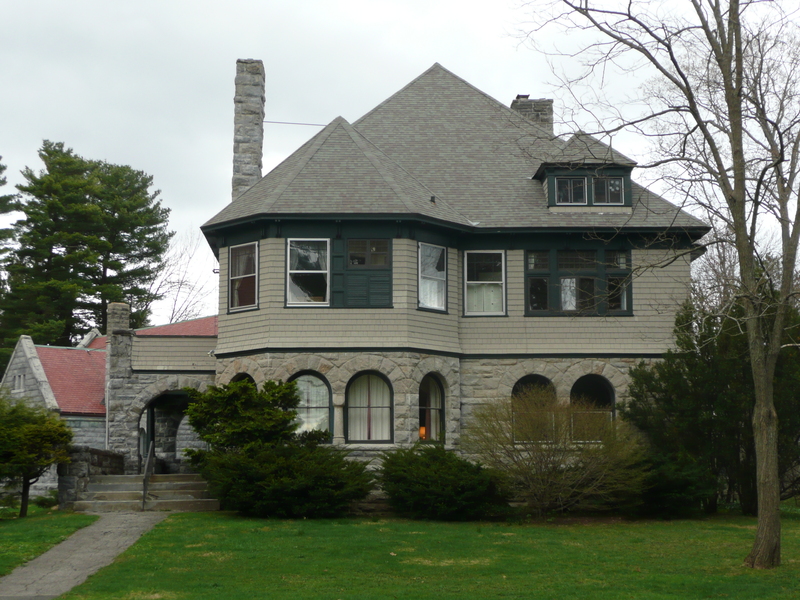 Services were held in the home of William Gorman who lived on what is now Housatonic Street (near Orbed Road). 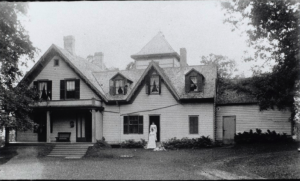 Father Brady or Father O’Cavannagh (from Pittsfield) continued to visit and hold Mass in Gorman’s home or in the home of his daughter Bridget Gorman Mahanna. 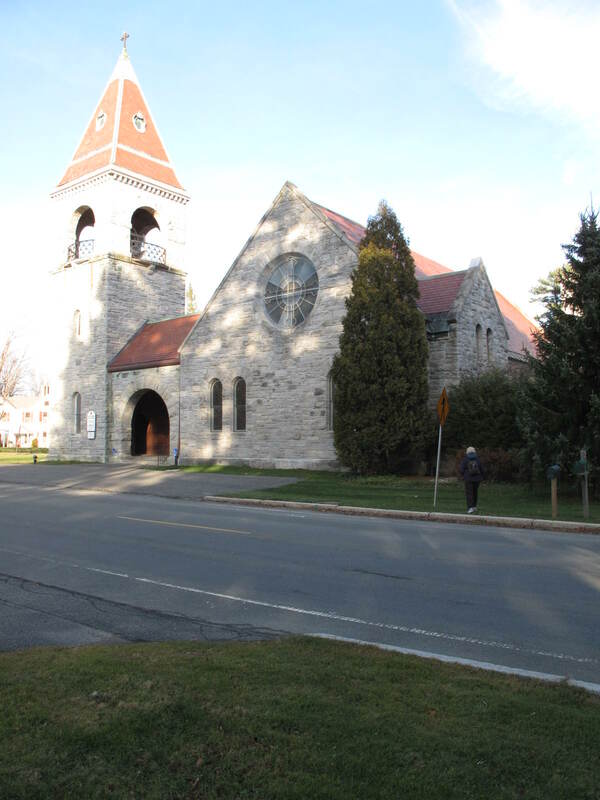 On the Sundays when no priest came to Lenox, the Catholic flock went to Lee, Great Barrington or other towns where Mass was being said. 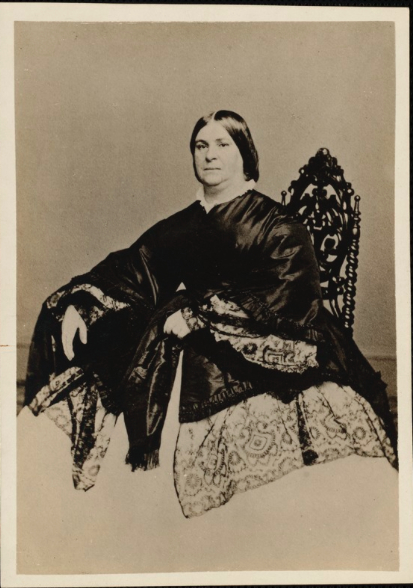 Father Cuddihy organized Lenox as a mission for Pittsfield in 1852 and said Mass as frequently as he could in Mrs. Mahanna’s home, the Academy building, or the town hall (old courthouse). By 1856, services got closer with Lee being made a parish with Lenox now a mission for Lee. 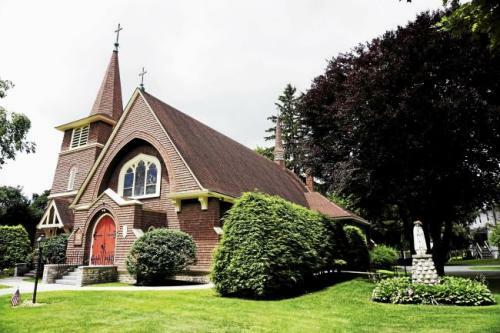 From that time, Lenox Catholics worshiped once a month in Lenox at the town hall. In 1864, Father Brennan, the Lee priest, started holding Sunday School in the town hall. 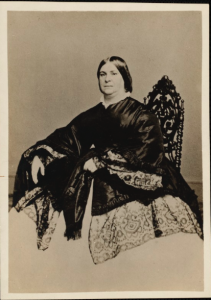 Wealthy convert Grace Sedgwick had already started conducting catechism classes in her home. The first step toward having a Lenox domicile – even if still a mission of Lee rather than its own parish – was to purchase property. 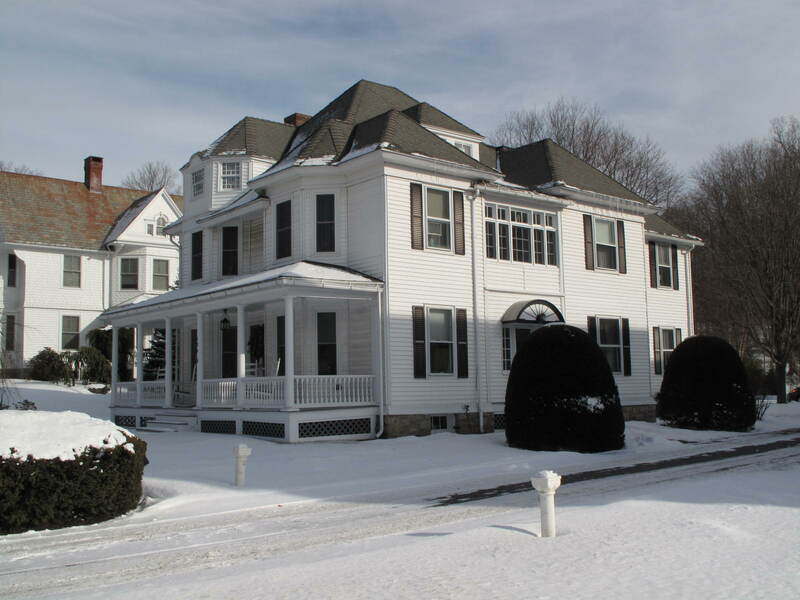 With the assistance of Miss Sedgwick, Father Brennan purchased property on Walker that was later exchanged for the current Main St. property. 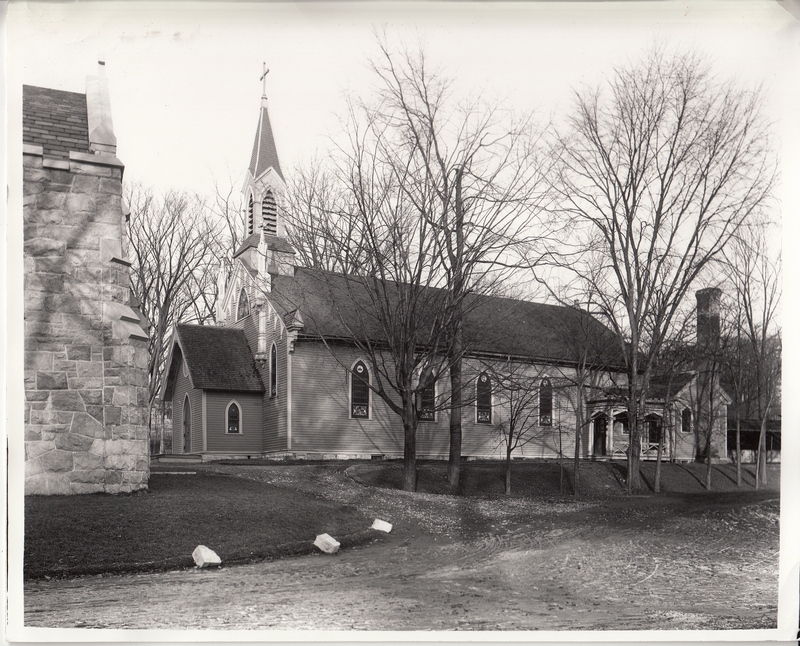 Through the generosity of the town’s Catholics and others, Lenox finally had its own Catholic church in 1870. In 1885, the northern part of town was annexed to the parish of Lenox so St. Ann’s now covered the entire town. 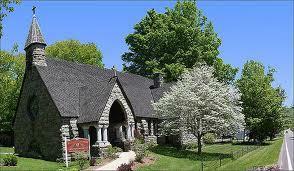 In 1891 St. Ann’s became a parish with Father William J. Dower as the first resident pastor. Father Dower was active in town activities and fund raising for the parish. 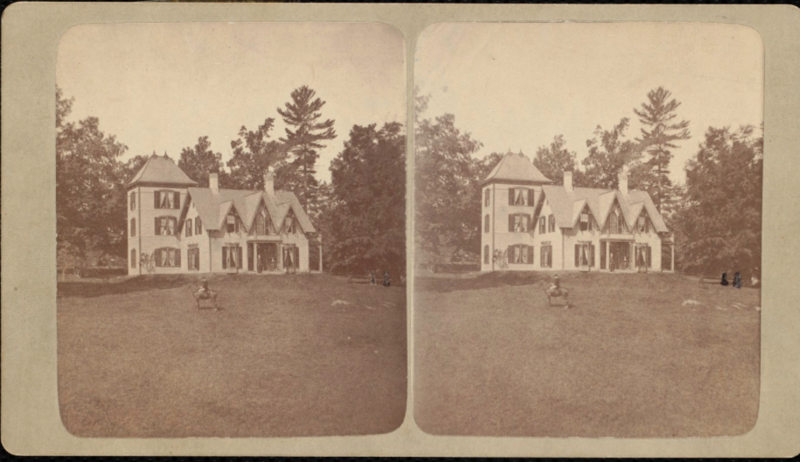 Near the Gorman cottage where early services had been held, a large tract was purchased from the Washburn estate in 1888. 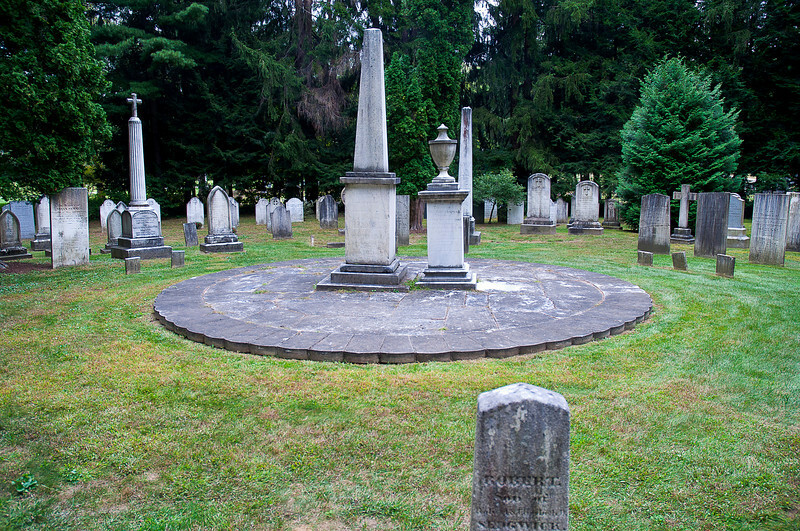 William Mahanna, Bridget’s grandson, assisted in obtaining the property and having it set up as a cemetery. By 1903 the congregation had grown to 1100 (1500 in summer). The next priest, Father William F. Grace went to work on a church at Lenoxdale. St. Vincent de Paul was dedicated in 1904 and became an independent parish in 1912. 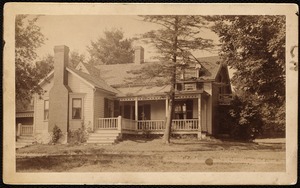 In 1907 the frontage of the St. Ann Main St. location was expanded by purchasing the Willows, a summer rental property. In 1912 Father Grace started using the Willows as a rectory. (Later the property at 134 Main became the rectory). On August 26 that same year, the new St. Ann’s, standing today, was completed. The lovely Federalist Academy building (still standing on Main Street) attracted well educated Lenox residents and visitors who would set a tone for future centuries. Although one of the most notable educational institutions, it was not the first. 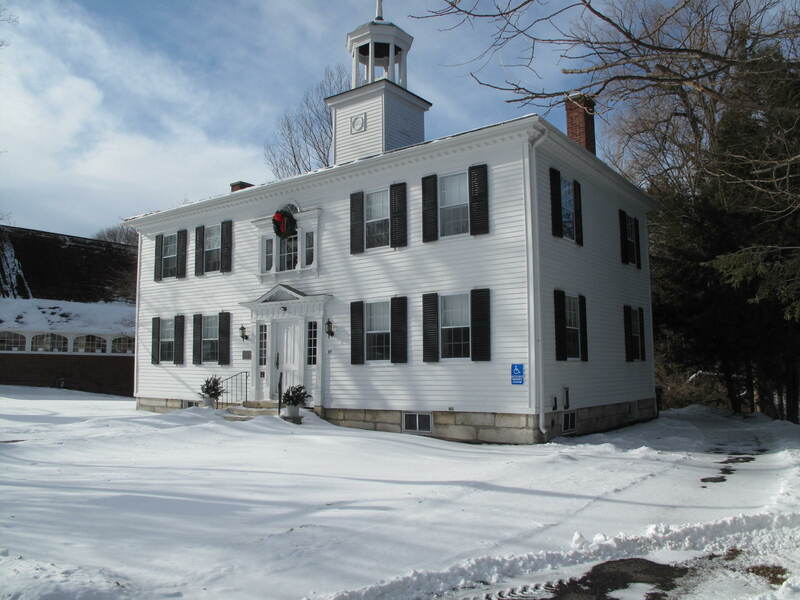 Eighteenth century New England towns with 50 or more families (the minimum for a town) were required (in addition to building a meeting house and hiring a minister) to provide a schoolmaster to teach reading and writing. Larger towns were required to provide a grammar school. 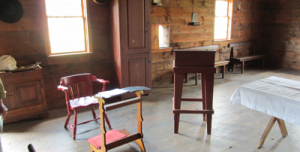 There was no requirement for a building and schooling might have taken place in people’s home or in the meeting house. Part of whatever meager pay the school master’s received was in the form of room and board – obtained by moving from house to house. No matter how well intentioned, it apparently took the town a while to move on this mandate as the first record relevant to this issue was a meeting March 16, 1770 in which it was voted to raise 20 pounds to hire schooling. In the original proprietor’s agreement a lot (north of the current church) had been set aside for a school house. By the early 19th century, the town had been divided into districts. By 1860 there were nine districts. It’s not clear what happened to the “school lot- #6” — perhaps it was sold to fund other school buildings. As described by Tucker* these early school houses would have been crude and small with benches rather than seats or desks and heat from a large box stove. Students would have to take turns bringing the kindling to start the fire. The village, referred to in records as District #2, included a private school supported by Major Azariah Egleston. There is a record of Amasa Glezen being paid for teaching and for finding a house for the school in 1792. 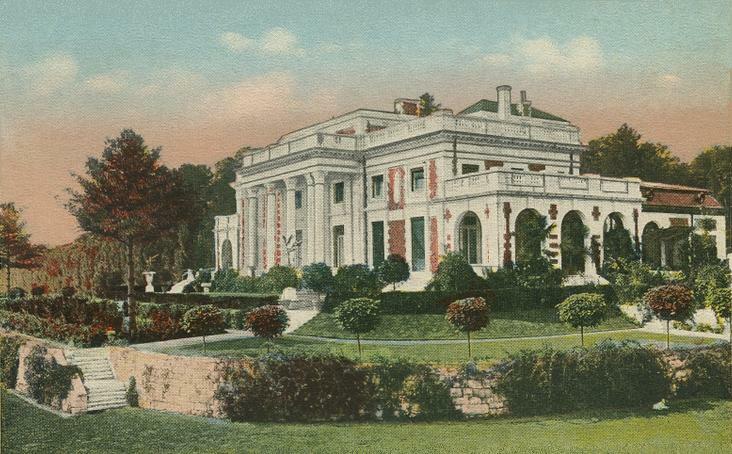 The Lenox Library (it’s not clear how it was funded) was established in 1797 and would have provided an important source for reading material — books still being scarce and expensive. It’s difficult to make equivalencies to modern educational grades, but the petition to the state for incorporation of an academy , Jan. 5, 1803 would have been significant in that most locations at the time would have had nothing like a high school. This academy (of course for males only!) would have taught Latin, math and other subjects that would have prepared these young men for a college education. It is not clear whether it was the state, the town, or certain individuals, but someone owned a township in Maine (still part of Massachusetts at the time). Half of said township was sold off make a payment on the Academy. 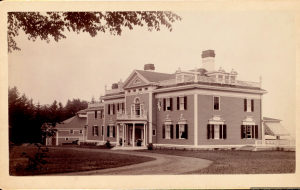 When combined with other private donations (led by the ubiquitous Revolutionary War veterans and town leaders Azariah Egleston and William Walker), it was enough to buy the land and build the handsome building still with us today. The contributors read like a “who’s who,” of early 19th century Berkshire County: the Rev. Thomas Allen of Pittsfield, Joseph Whiten of Lee, Ephraim of Sheffield, Rev. Jacob Catlen of New Marlboro, Barnabas Bidwell of Stockbridge, Thomas Ives of Great Barrington, Nathaniel Bishop of Richmond, and five additional Lenox citizens: Rev. Samuel Shepard, Joseph Goodwin, Eldad Lewis, Captain Enos Stone and Dr. Caleb Hyde. There has been some debate about when the building was completed, but 1803 is generally accepted as the start date and clearly it was completed by 1807. In fact, the building may have been standing before 1803. The exchange above (between Amasa Glezen and Azirah Egleston) may have been for basic education or for an existing “academy” facility in 1792. Levi Glezen was the first principal. He had been a student at Williams and then gone on to establish himself as an educator in Kinderhook and Sheffield. Another well known name in the list of educators who led the Academy was John Hotchkin. A teacher of Latin and Greek, he was principal from 1823 to 1847 and began the practice of “annual exhibitions.” For these student recitals, stores closed, farmers came to town and the normal business of the village ceased for this August holiday. The charge for students was $7 per 14 week term. They usually boarded in local homes for an additional $1.25 to $1.50 a week. Dr. Henry M. Field, editor of the Evangelist. The Academy closed in 1866 for about 13 years. In 1879 the town used it as a high school. The building was moved a bit south (to its current location) and was repaired. 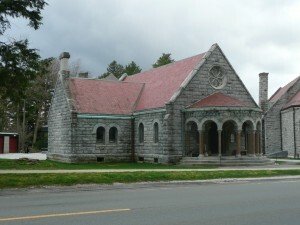 The town constructed a new high school in 1908 (now Cameron House) which was used for that purpose until the Lenox Memorial High School was completed in 1966. The Academy was used as a school sporadically until 1911 when Charles Lanier and Newbold Morris opened it as the Trinity School. By the middle of the 20th century, the building was being used for commercial purposes and had substantially deteriorated. On October 24, 1946, the town voted to take over the building and restore it. Today it is the home of the Lenox Historical Society and is used by the VFW and the Historical Commission. By the turn of the 20th century, the episcopal church in Lenox had added four grand looking gilded age buildings to Lenox: church, chapel, and rectory in Lenox village and St. Helena’s in New Lenox. But the Anglican Church, throughout Massachusetts, had an uphill battle establishing itself. The puritan (Congregational) church was, in the early days of Massachusetts, as close to a state church as any would ever be in America. Puritans had come to Massachusetts in 1620 primarily because they objected to the Church of England (the parent religious body of the Episcopal Church in the United States). In the early days, church and state were totally intermingled as to law, voting and community activities. By 1700, the puritan theocracy had been largely superseded by secular royal government in Massachusetts. The royal government, in fact, forced the creation of and tolerance of an Anglican church in Boston. But the “tilt” to Congregationalism remained in Massachusetts. 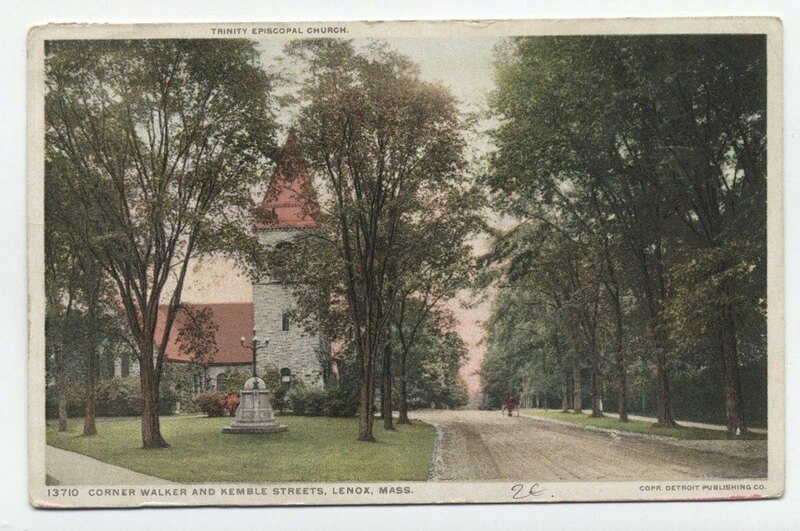 By the time the first settlers arrived in Lenox, there were 13 Anglican parishes — all east of Worcester. As late as 1767, when Lenox was formed, towns were still required to have a church and citizens were taxed to support that church. It went without saying that the “official” church was the Congregational Church. To be exempt from paying this tax, a citizen had to be certified to be a member of another “official” church and that was not possible for Anglicans in Lenox until 1793. The tax for support of the church continued until the new state constitution in 1834. 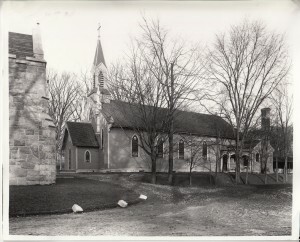 Although many of Lenox’s early settlers were Anglican, including soon to Revolutionary War heroes, Azariah Egleston and John Paterson, many tories were also Anglican and growth of the Episcopal church was somewhat retarded during the Revolutionary years due to its ties to England. At the end of the Revolution the American Anglican Church declared its independence from the Church of England and took on the official title Protestant Episcopal Church in the United States of America. In due course, American bishops were appointed and the Book of Common Prayer was re-writen to be acceptable in the new United States (among other things, dropping blessings to the king). The wilds of early Berkshire County were territory for missionaries. There religious needs were met by the Society for the Propagation of the Gospel in Foreign Parts(SPG). The first Anglican priest to visit Lenox, the Rev. Roger Viets, was SPG from Simsbury, CT. It was trying work. He wrote that the people were so poor they could not provide enough to cover the expenses of his long and difficult journey to Lenox and beyond. In 1764 the beleaguered Rev. Viets was arrested in Great Barrington for conducting a wedding. Rev. 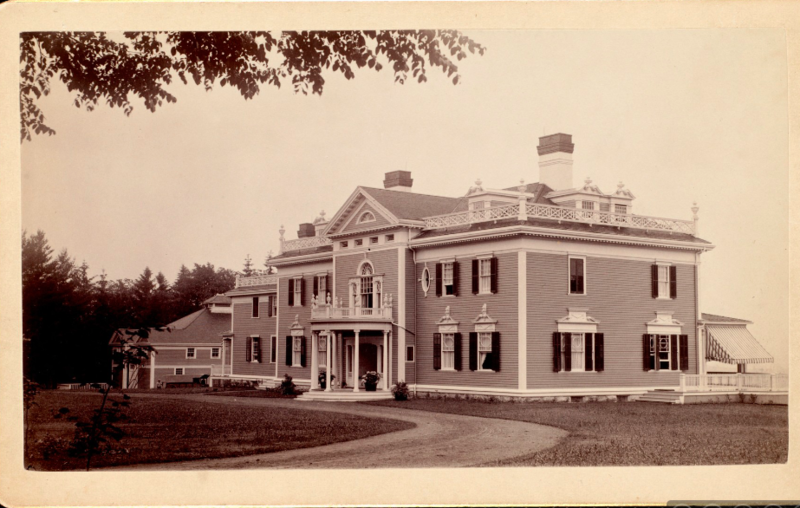 Gideon Bostwick, also under SPG auspices, became the first resident rector in the Berkshires (stationed in Great Barrington) and conducted regular services in Lenox from 1770 to 1793. In 1774 he mentions key names in the organizing of Lenox services: David Perrey, John Whitlock, John Whitlock, Jr., Royce Hall and Eliphalel Fowler. A Day Book entry from May 19, 1794 lists Samuel Quincy as Clerk, Josh Whitlock and Jesse Bradley as Wardens, Amasa Glezen, Jeremiah Dewey, Issac Goodrich as Choristers. 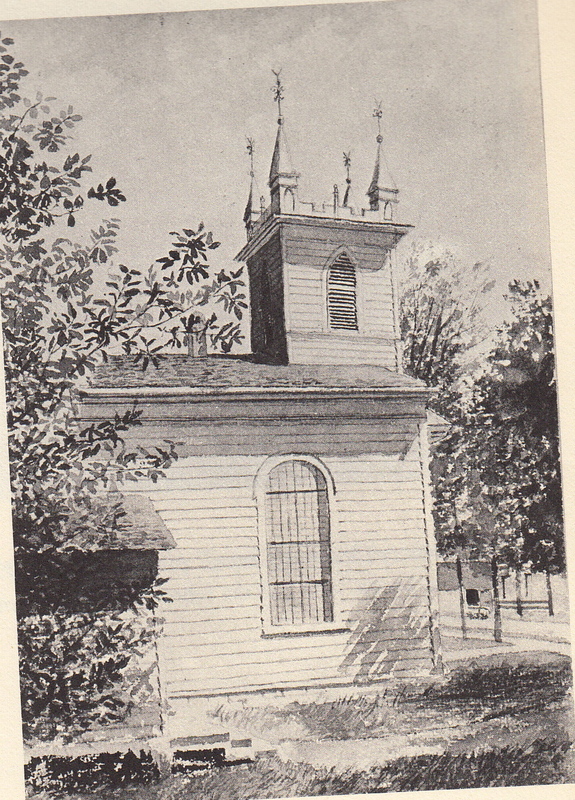 With the appropriate infrastructure now in place, Lenox area Anglicans organized an official parish in 1793. It initially included Lenox, Lee, Stockbridge and Pittsfield. In that same year Deacon Daniel Burbans was hired as rector for Lenox. He was rector for Lenox and Lanesborough as well as taking up the missionary work of the now deceased Rev. 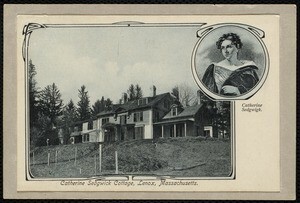 Bostwick throughout the Berkshires. It is not completely clear where these early Lenox services were conducted in the newly built county court house. 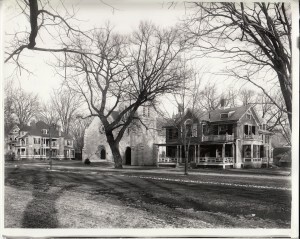 (Then on Walker St.; still standing today on Housatonic). Rev. 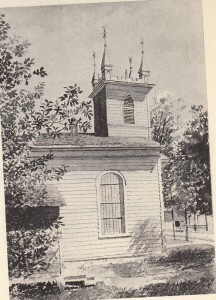 Burhans took a position in Newton, Connecticut in 1799 and Lenox engaged the Rev. Gamaliel Thatcher to be shared with Lanesborough. He was followed in 1800 by Rev. Ezra Bradley – also shared with Lanesborough. 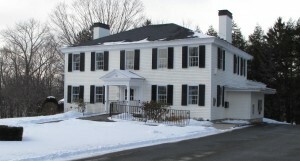 In 1801 Lenox reached an agreement to share the services of Rev. 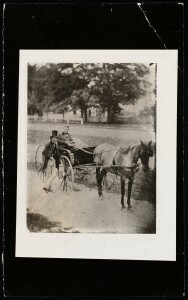 Samuel Griswold with Great Barrington. Rev. Griswold was a nephew of the intrepid Rev. Roger Viets who had conducted the first Anglican services in Lenox. He led the congregation through the completion of their first church in 1818. That same year he was dismissed over an unspecified quarrel. 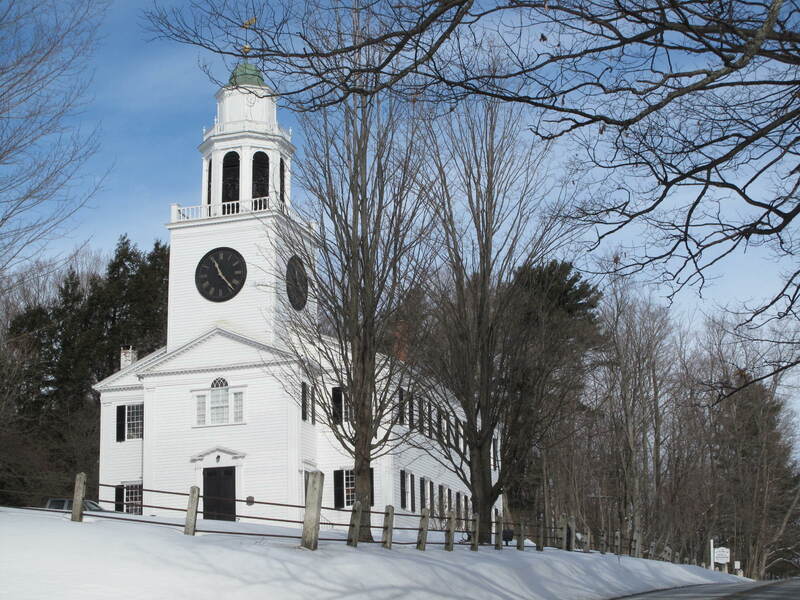 Debt Ridden Farmers Closed the Berkshire County Courts Twice in the Fall of 1786. The farmers of rural Massachusetts had been struggling with debt and the non-responsiveness of their representatives since before the end of the Revolutionary War. By 1786 protests were escalating. 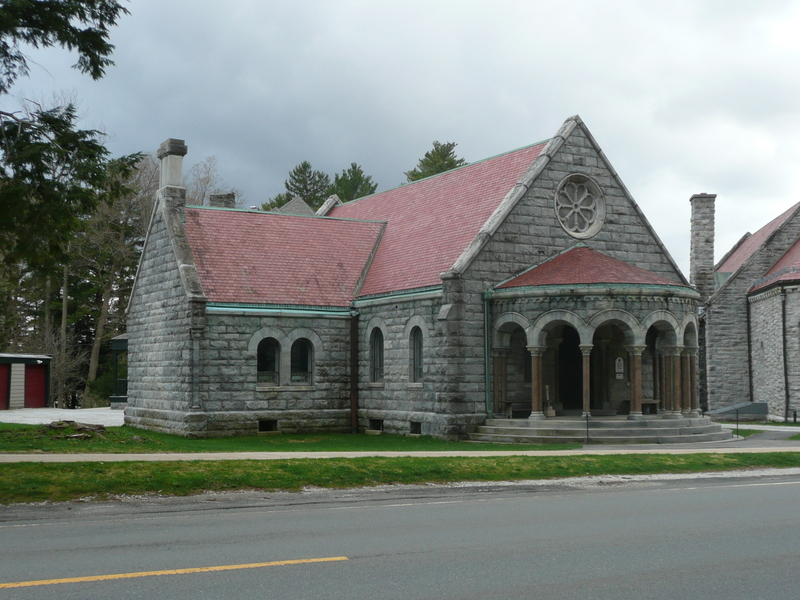 Regulators, as they called themselves, closed the Berkshire County court twice in the fall of 1786. As many as 9,000 farmers across Massachusetts were eventually involved in protesting the debt collection of the merchants and the courts. Local militia were largely farmers themselves and sympathetic to the Regulators. The commercially oriented elite asked Henry Knox to form (and funded) an army to protect their interests and supplement the local militia. 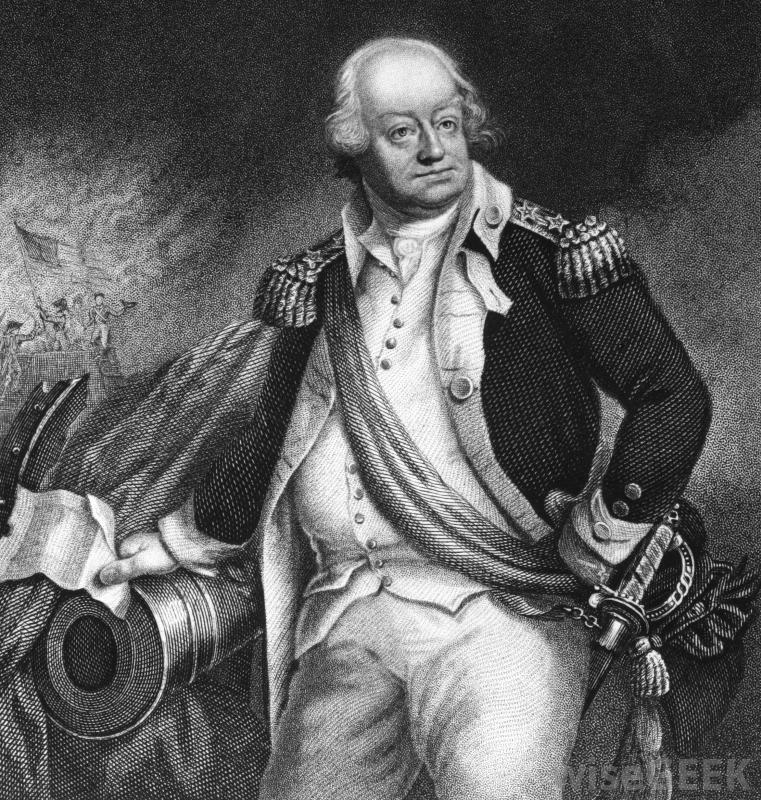 Knox demurred but Revolutionary War veteran Benjamin Lincoln took up the cause. 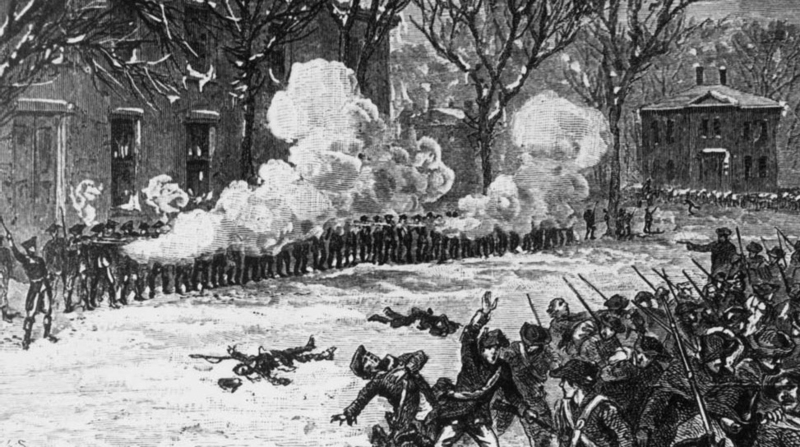 Aping their pre Revolutionary British predecessors, the Boston dominated legislature passed laws in the fall of 1786 that legalized severe punishment of crowds gathered to protest or riot. Finally in November 1786 they suspended habeas corpus (enabling them to apprehend and imprison protestors for an indefinite period of time without bail). It authorized the arrest and incarceration of anyone suspected of being unfriendly to the government. Further, they passed a bill preventing the spread of false reports criticizing the government. In an attempt to break up the Shaysites, the legislature further offered an opportunity to be awarded total indemnity if they took an oath of allegiance to the government. The threat of both force and legal action (without addressing the debt problems at the root of the protest) gained little ground with the Regulators. Many Shaysites (including key figures such as Daniel Shays, Luke Day and Reuben Dickinson) had military experience. They knew (whether government loyal militia or paid army from Boston)troops were coming to quell further action. They needed weapons. The largest weapons cache in New England was in the Springfield Armory. 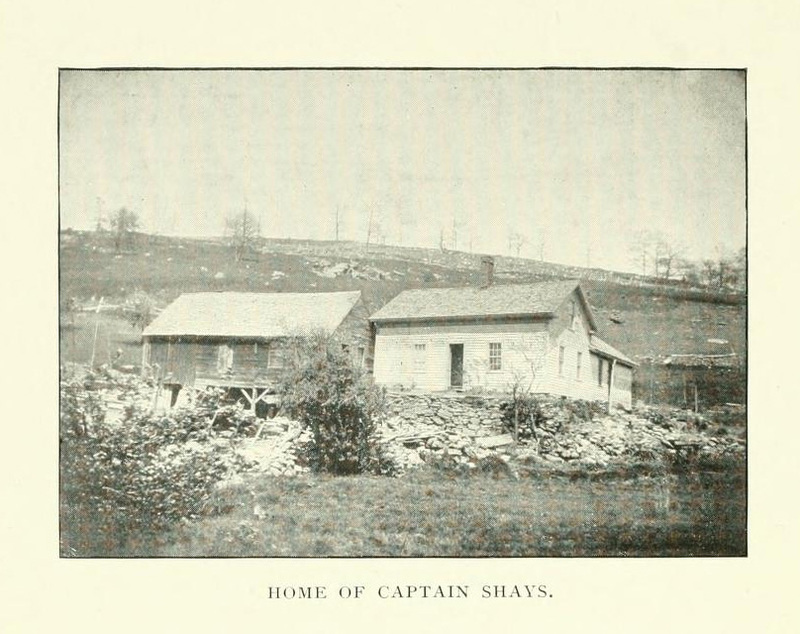 In January 1787, the Shaysites attacked the Springfield Armory. 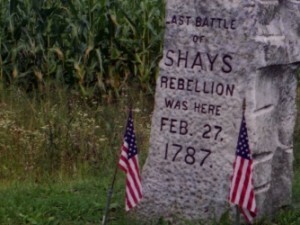 It was successfully defended by Revolutionary War veteran William Shepard. Meanwhile Benjamin Lincoln, the failed defender of Charleston during the Revolution, was hard on the heels of the rebels with an army funded and armed by Boston. 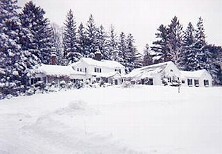 The Regulators fled first to their home area – Pelham – and then north to Vermont and west to the Berkshires breaking up into smaller groups. Major General John Paterson Must Have Come Home to Some Prosperity Building This Lovely Home in 1783. It Still Stands at7 Main St.
Major General John Paterson was the leader of the Berkshire militia and a champion of conservative interests in the Pittsfield and Lenox conventions of 1782-1786. The Shaysites had, by the time they reached Berkshire County, dwindled to 300-400 dispersed and poorly armed men but still seemed to have engendered enough sympathy with the population and members of the militia to alarm Paterson. Sir: The desperation of the factions in the County against Government has induced a kind of frenzy, the effects of which have been a most industrious propagation of falsehood and misrepresentation of facts, and the consequent agitation of the minds of the deluded multitude. By late February, Benjamin Lincoln was in Pittsfield but he had released the militia. His force had dwindled to 30 men. In fact the “revolution” may have started to disintegrate into a general breakdown of law and order among increasingly disheartened Regulators. Several stories that have been preserved paint the picture. Just before Benjamin Lincoln reached Pittsfield 250 rebels,under Peter Wilcox, Jr. collected at Lee to once again block the court. Paterson and 300 militia came out to oppose them. The rebels took cover on Perry Hill and got a yard beam from Mrs. Perry’s loom and rigged it to look like a canon. Paterson’s men beat a retreat. During the same 1787 winter, rebels under Captain Perez Hamlin (from Lenox but residing in New York at the time) Massachusetts and attempted to pillage, among other things, the home of leading conservative – Theodore Sedgwick. The famous Mum Bet hid the family silver and became, once again, a great heroine. Shortly thereafter Hamlin and his men imprisoned 32 men including Elisha Williams and Henry Hopkins. With these prisoners and their booty they proceeded in to Great Barrington and then, in sleighs on towards Sheffield. They were pursued by Ingersoll and Goodrich from Great Barrington, Colonel Ashley of Sheffield and later William Walker of Lenox. It seems to have been something like 100 men on each side but the records are somewhat contradictory. They skirmished across modern-day Sheffield and Egremont. The dead included Solomon Glezen who had been taken prisoner in Stockbridge and allegedly used as a human shield. The prisoners exceeded the capacity of the Great Barrington jail and the overflow was taken to Lenox. Most were granted pardons. 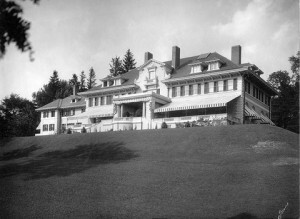 Most of the Regulator leaders had fled to New York or Vermont so the Berkshire courts were somewhat hard pressed to find an appropriate number of rebels to punish. 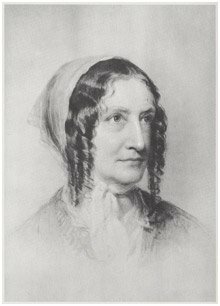 Two were broken out of the Great Barrington jail by their wives Molly Wilcox and Abigail Austin (really – smuggled saws and everything). Two, John Bly and Charles Rose, were hung in Lenox (apparently as of Fall 1787 taking its place as the legal center of the County). Richards (p. 41) suspects they were guilty of not much more than breaking and entering in an atmosphere of lawlessness but had few connections so took a fall that many others avoided. 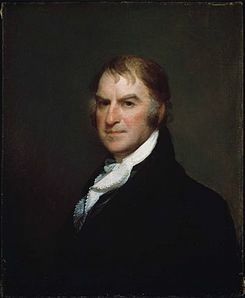 Judge Whiting, who had sympathized with the rebels in the 1786 protests at the Great Barrington courts, was savaged by strong Federalist Theodore Sedgwick. It is likely other sympathizers in positions of authority met the same exclusionary fate. As everyone knows, Shays Rebellion supported the arguments of men like James Madison, George Washington, and Alexander Hamilton that the loose confederation that had won the war against Great Britain, needed to be strengthened. Needless to say, Thomas Jefferson, then Ambassador to France disagreed. 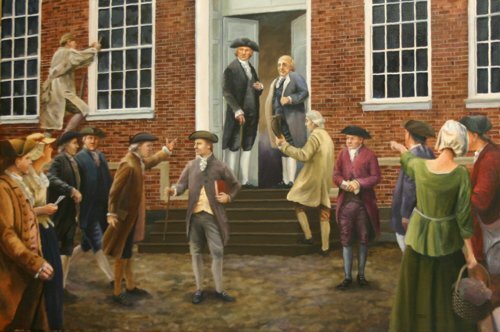 A May 1787 meeting of the Continental Congress had been called and was held before the raid on the Springfield Armory in January 1787. 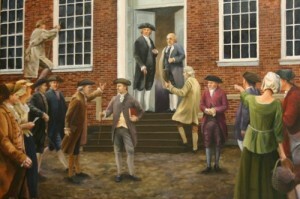 Many delegates decided to come after hearing of the1786-1787 uprisings in Massachusetts. The resulting US Constitution now included provisions such as creation of a national army that could suppress revolt. Who knows what would have happened to the Constitution sent to the states in September 1787 if the state legislators had not been worried (perhaps unduly) about falling into chaos – the perceived outcome if the Regulators succeeded.